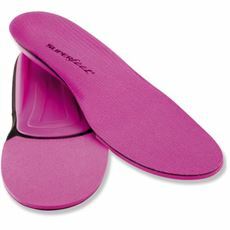 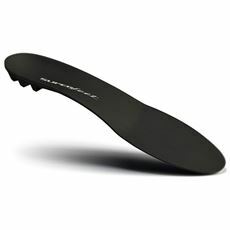 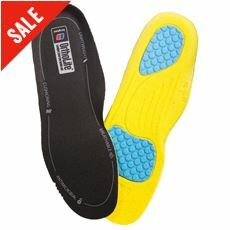 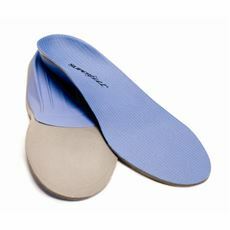 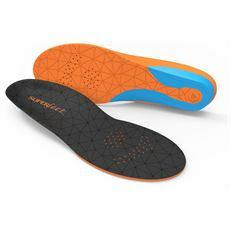 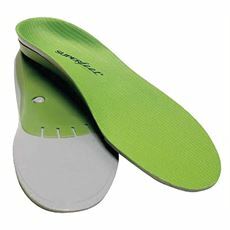 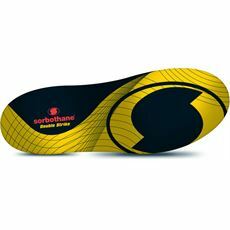 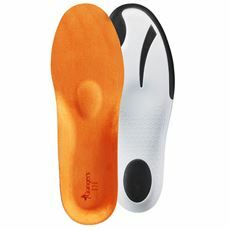 Insoles are a practical and versatile accessory that you often don’t feel the full value of until you’ve invested in a pair. 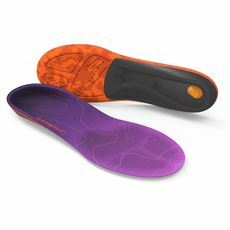 Here at GO Outdoors we have a vast range of women’s footwear and accessories including a number of great insoles designed to keep your feet as comfortable as possible while you’re out and about. 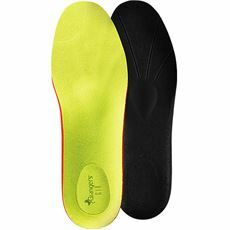 From making walking boots fit snuggly to providing support for your arches, these insoles are suitable for numerous different makes and models of shoes and boots.